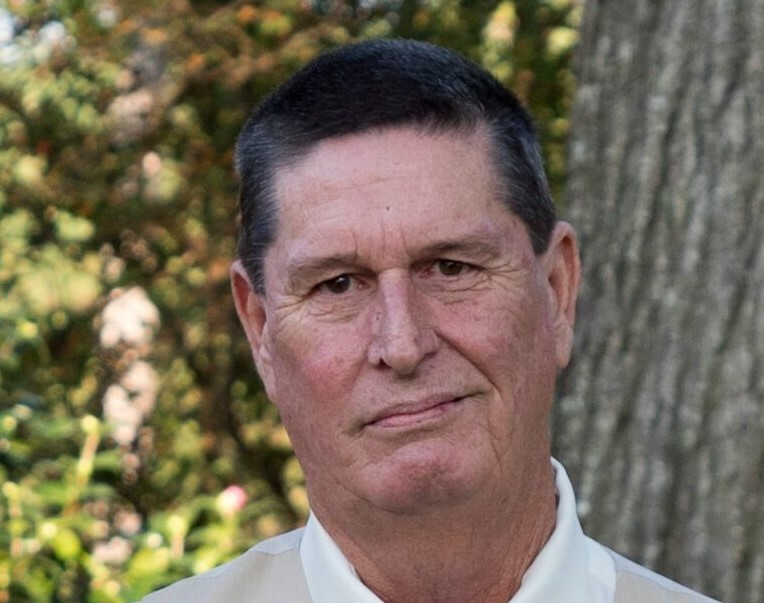 Graveside services for Donald “Donnie” Trussell, 61, of Mauk, will be held on Monday, February 4, 2019 at 2:00 pm at New Prospect Free Will Baptist Church Cemetery. Donnie passed away on Thursday, January 31, 2019 at Pine Pointe Hospice. He was preceded in death by his father, Gene Trussell; his wife, Donna Fryer Trussell and a brother, Tommy Trussell. Survivors include his mother, Christine Trussell of Butler; two daughters, Brandi Trussell (John) of Perry and Jennifer Pearson (Kevin) of Zebulon; three stepchildren; one grandson, Jaxon; two granddaughters, Ava and Aubrey; one step-grandson; and three step-granddaughters. Visitation will be held Sunday evening from 5 to 7 pm at the funeral home. In lieu of flowers, memorial contributions may be made to: Pine Pointe Hospice.